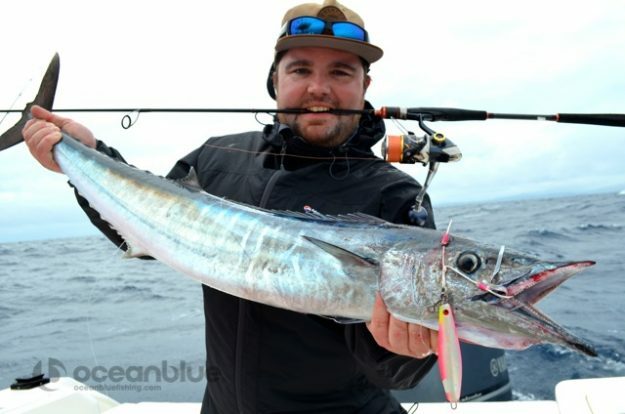 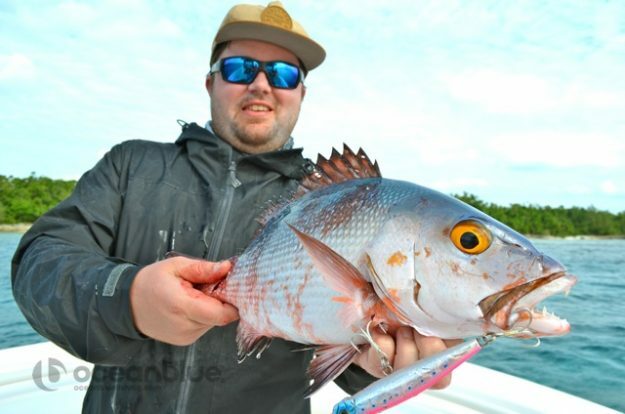 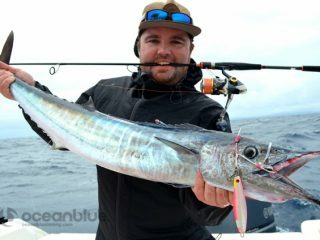 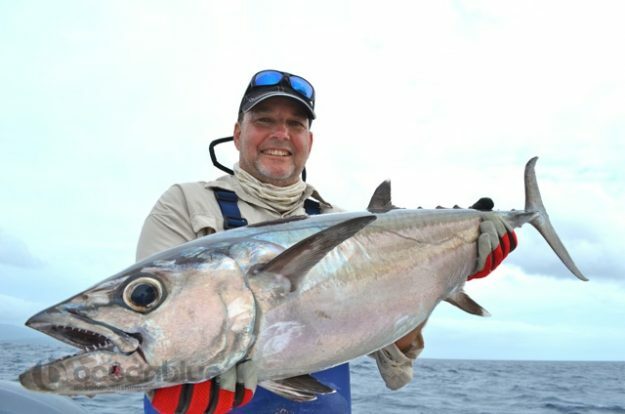 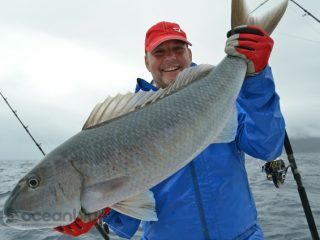 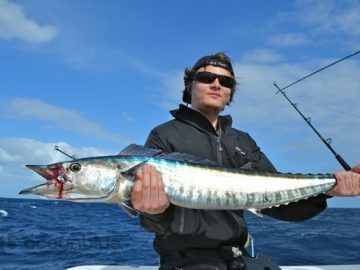 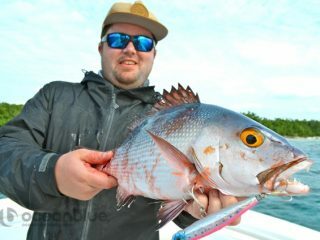 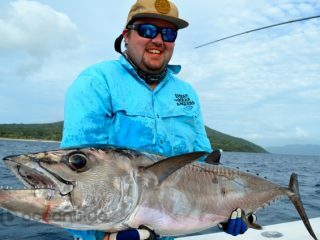 Fishing Vanuatu Peter Cavanagh 28th June - 5th July 2015! 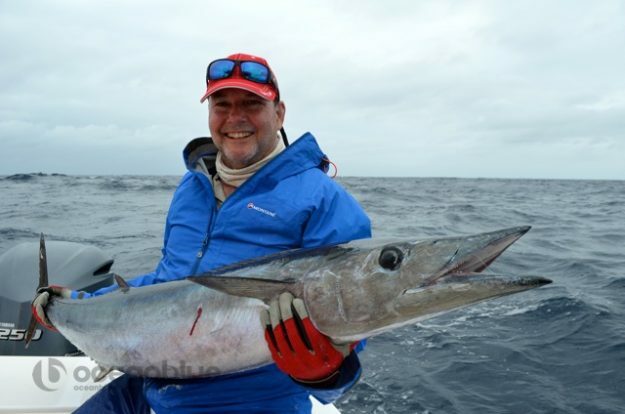 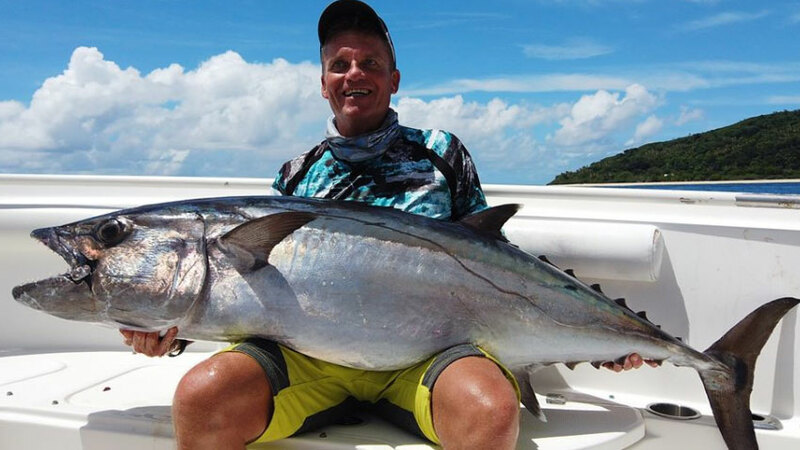 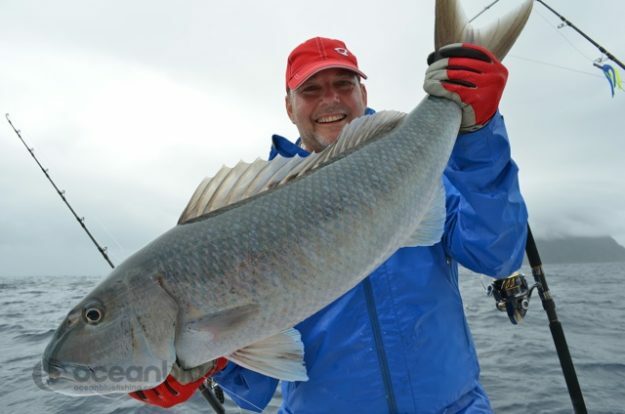 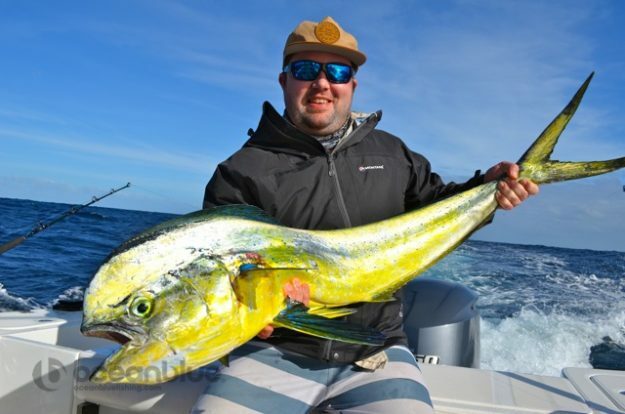 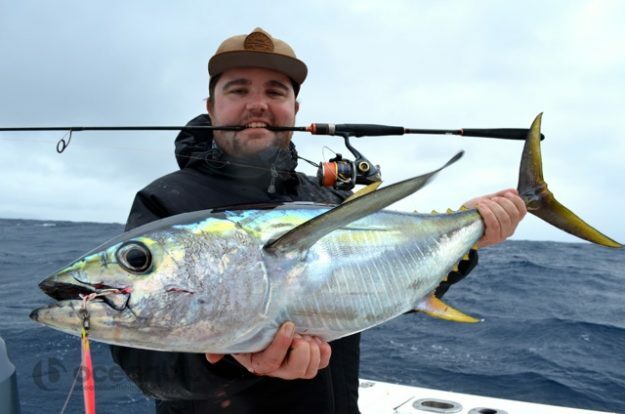 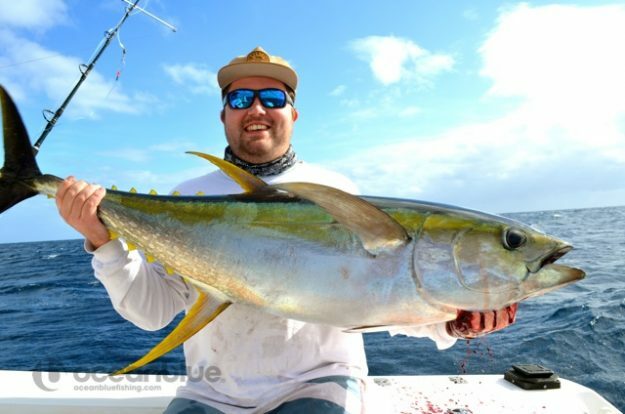 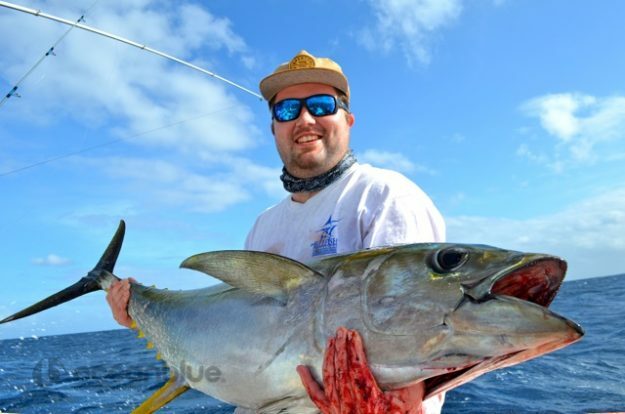 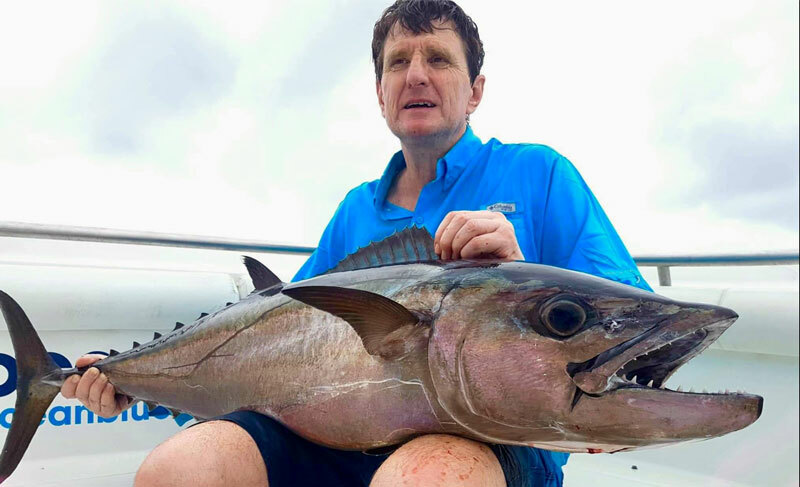 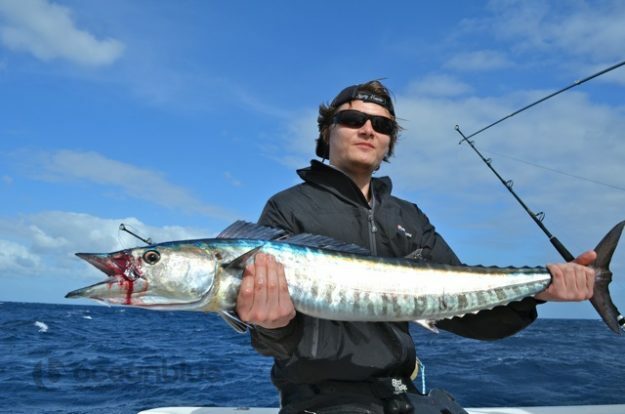 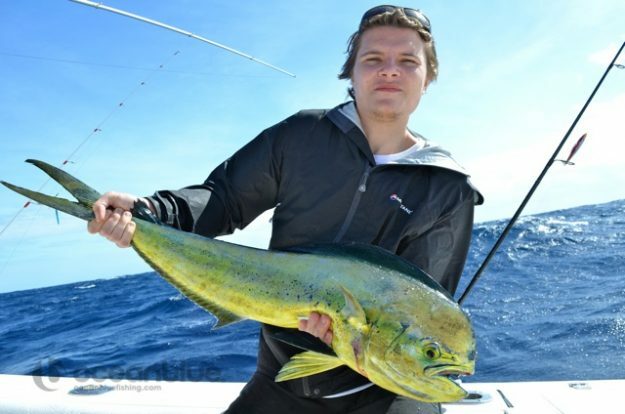 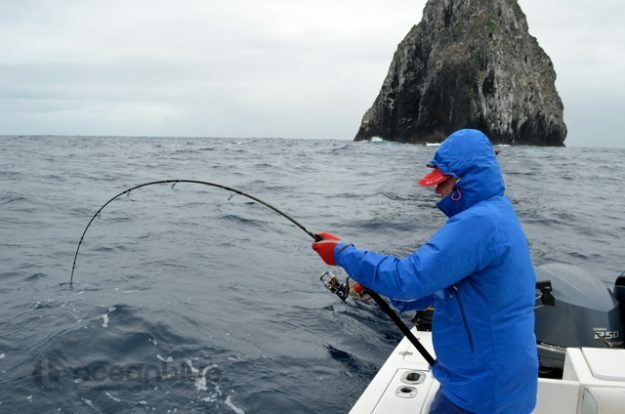 Fishing Vanuatu Peter Cavanagh 28th June – 5th July 2015! 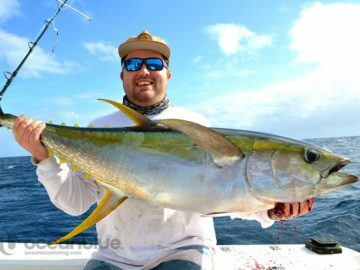 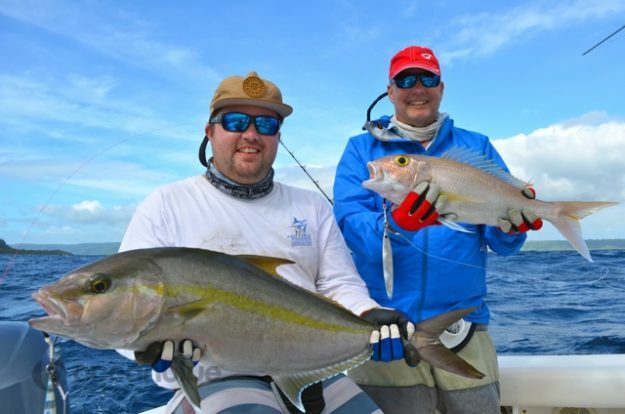 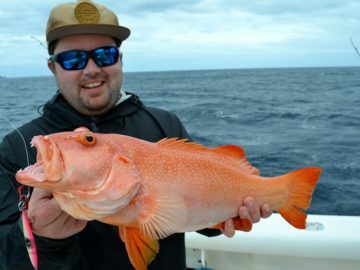 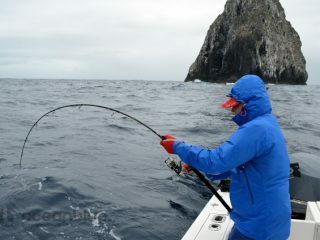 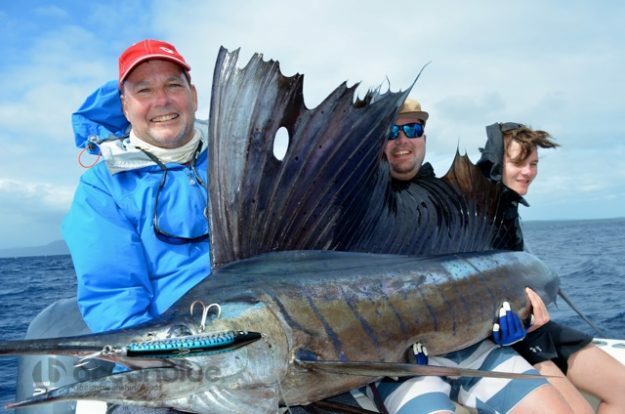 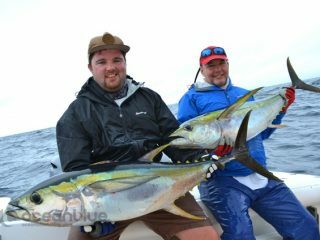 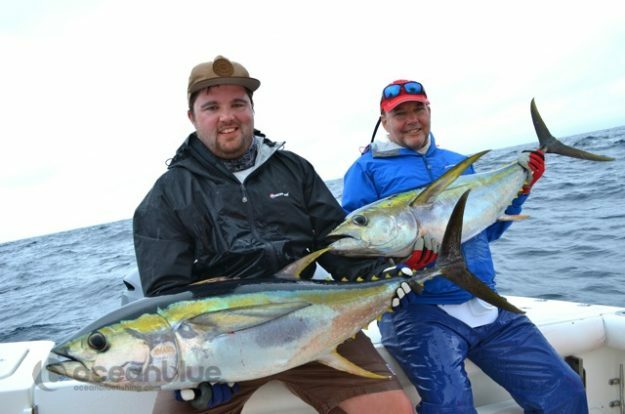 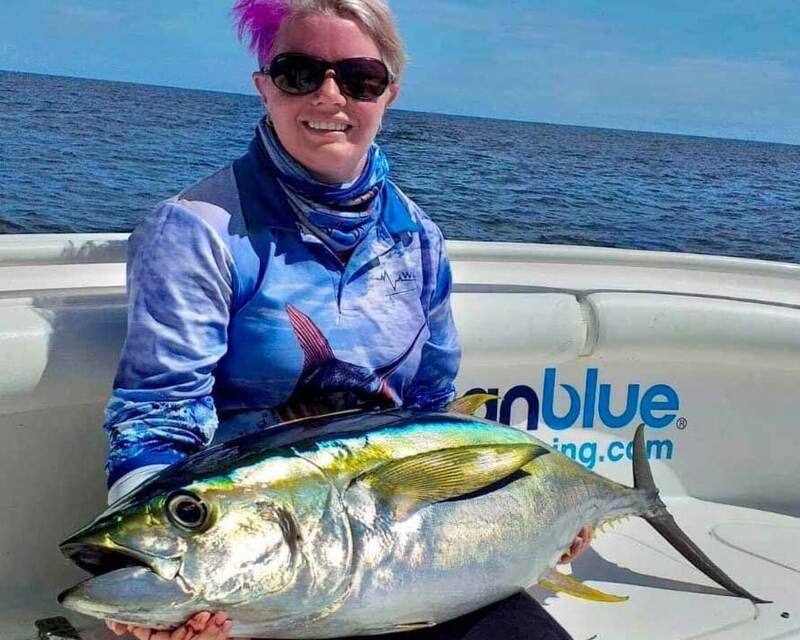 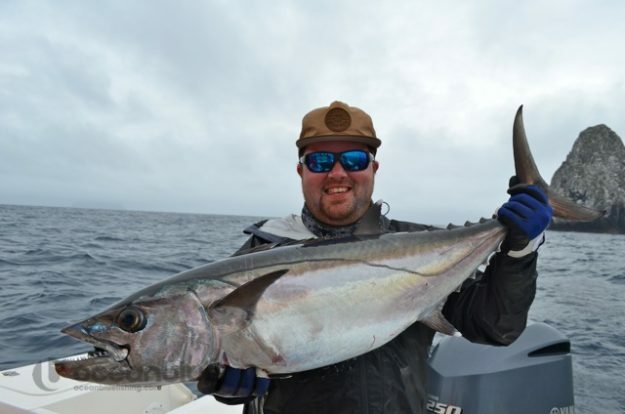 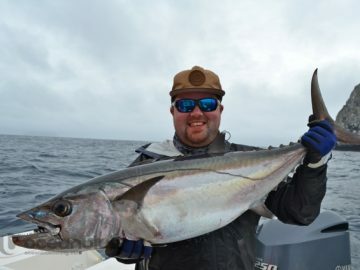 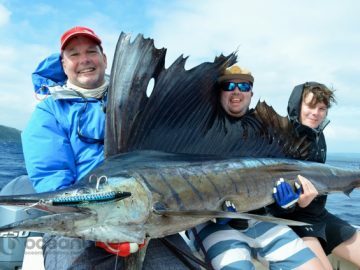 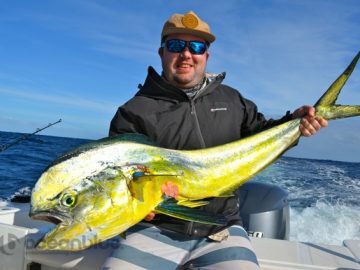 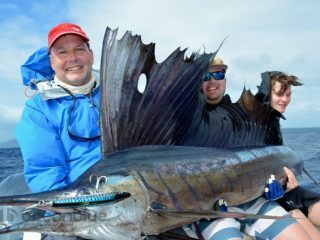 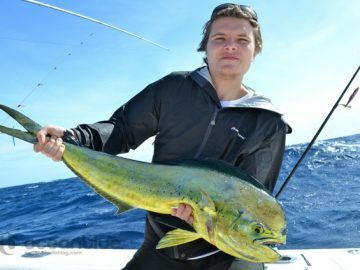 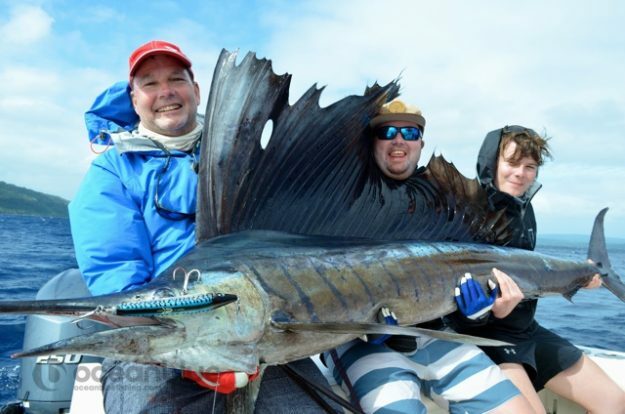 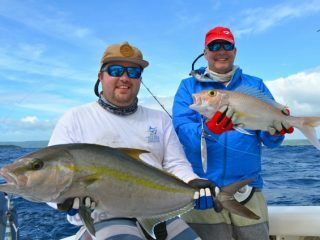 Congratulations to Peter, Troy & Nathan for landing some personal best, including dogtooth, yellowfin, wahoo, job fish and Peter a nice sailfish! 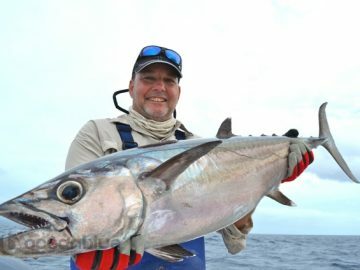 Hope to see you again very soon in Vanuatu! 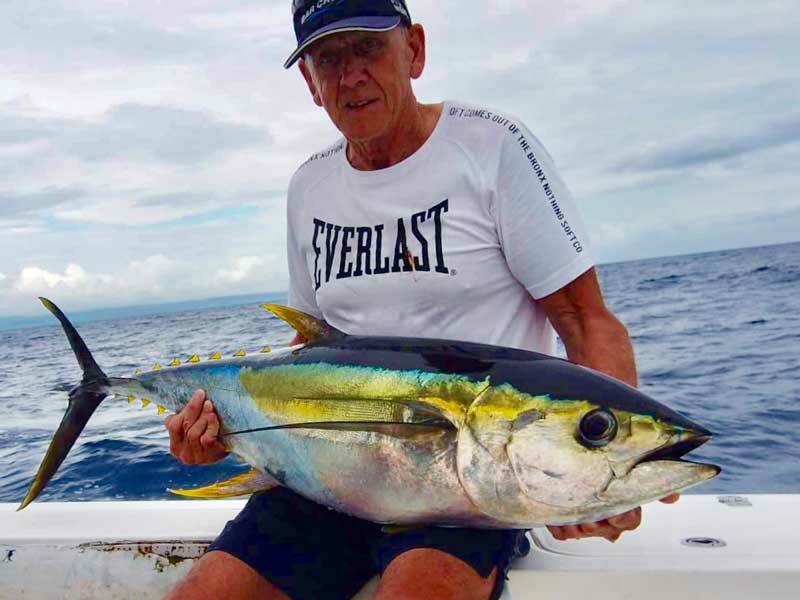 Vanuatu Sportsfishing Adventure Peter & Margot Forsyth 22nd-29th June 2015! 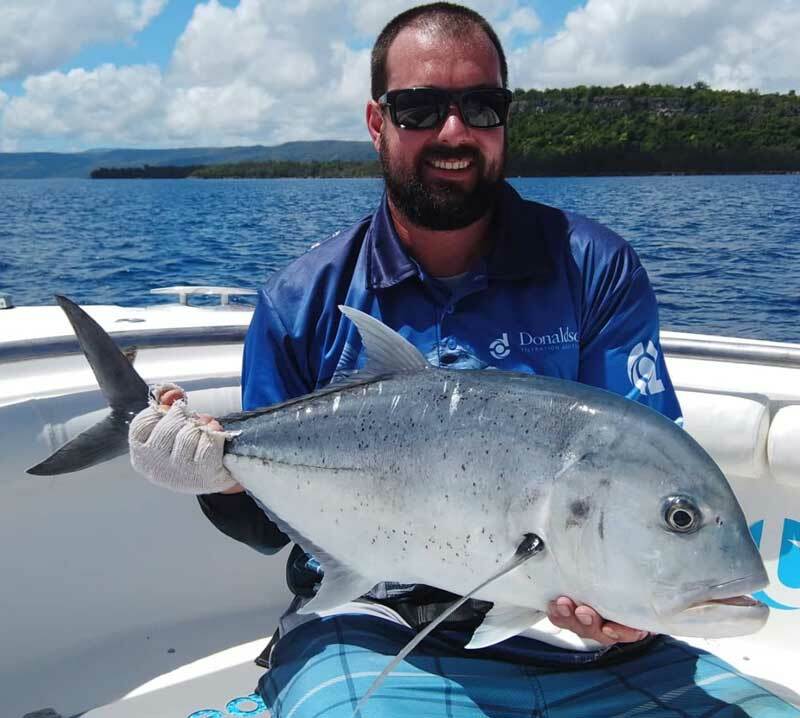 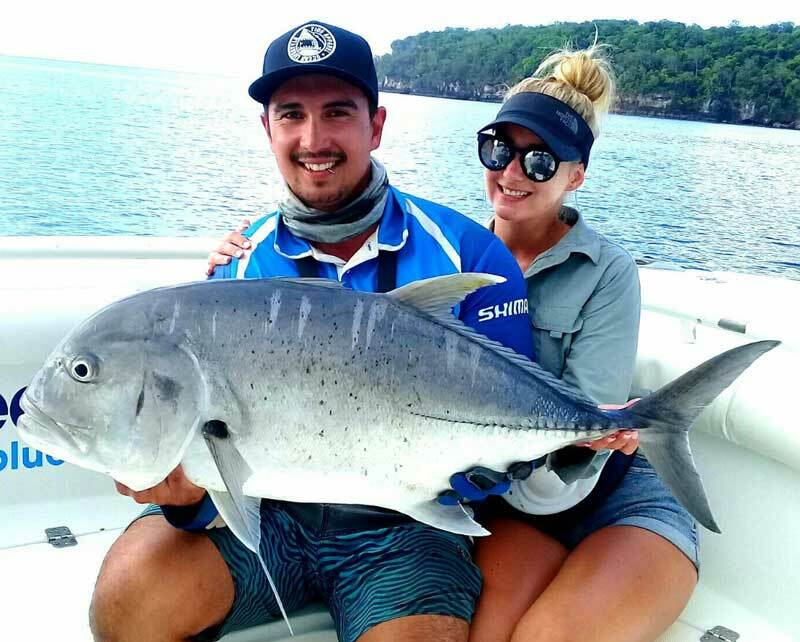 Vanuatu Fishing Honeymoon Elcock 29th June-5th July 2015!